High Point Interiors is one of Boston’s largest stone and tile subcontractors. Working on job sizes from $500,000 - $19,000,000, we supply stone floors, walls, treads, and monumental work for all your interior and exterior needs. We utilize the highest quality porcelain, ceramic, and glass for refinement and durability. From tiny mosaics to large format tile, we install it all. Marble, granite, and travertine add timeless beauty to your space, but require a professional’s knowledge and skill for a proper installation. You can trust High Point Interiors to treat your projects with attentive care. Some spaces call for a bold statement. We work with all types of stone to create lasting impressions on interior and exterior walls and features. We work closely with trusted fabricators to transform the Earth’s treasures into countertops, hearths, and other stunning centerpieces. Put your work in our hands. As a family-owned business, we take pride in our work and stand by our results. High Point Interiors has been trusted for decades in the Greater Boston area to get the job done right. We pride ourselves in using durable, beautiful materials that stand the test of time. After all, the spaces we help create are meant to be used - not just admired. We source only the highest quality materials and work with care to ensure your investment endures. 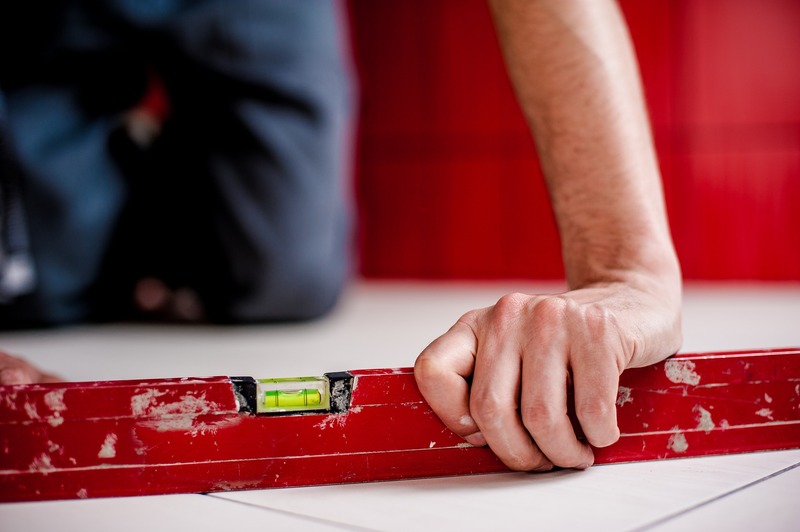 Our entirely in-house team of installers have years of experience and the full confidence of our well-known clients. We have the knowledge and ability to handle the most challenging of jobs. No goal is too ambitious for our team. Contact us today to make your vision a reality.